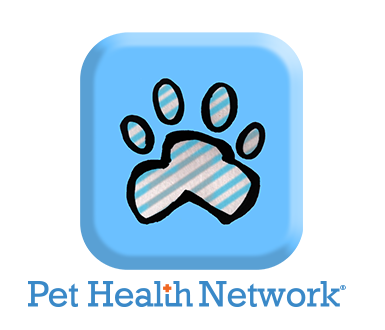 In our ongoing effort to make your pet's health care as convenient and easy as possible, you can now request a refill for your pet's prescription by submitting the following form. Please be sure to fill in all the requested information. 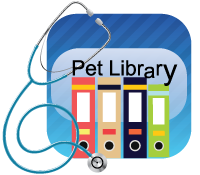 The prescription refill must be approved by a doctor and the pet must have had an exam in the previous year. Sat: 8am - 12pm The office is open every Saturday and a Doctor is in to see appointments every other Saturday.